It may be summer, but things here at PS show no sign of slowing down. Over the past few weeks we’ve been out and about at a number of events, raising awareness of our support and vital funds in order to continue our work. On the 12th June 2017, team PS joined 600 guests at the Celtic Manor Resort in Newport for one of the biggest Awards ceremonies in the pharmacy calendar! 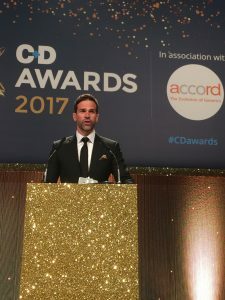 The C&D Awards recognise and celebrate excellence in community pharmacy and Pharmacist Support was delighted to be chosen, once again, as the nominated charity for the evening’s festivities. Over £920 was raised in total from text and cash donations with donors entered into a prize draw for a free night’s accommodation at the Resort. 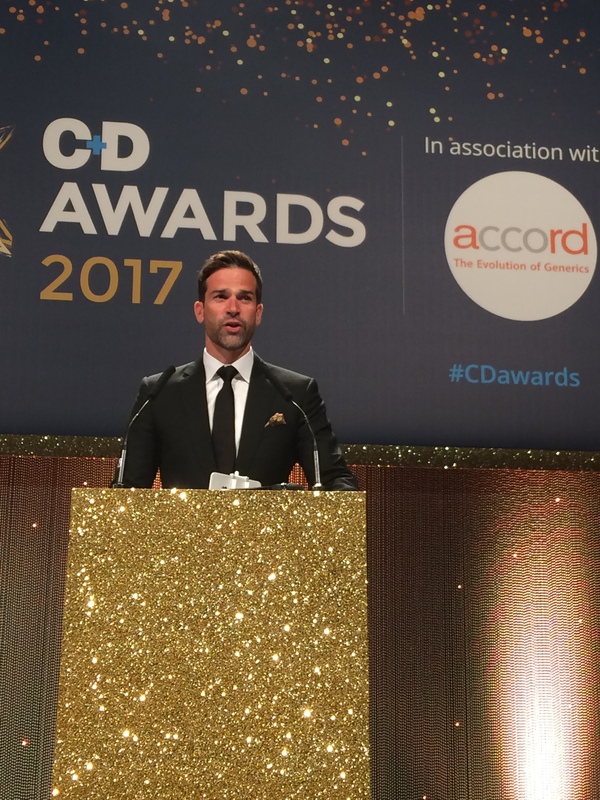 2017 marked the 10th anniversary of this prestigious event and in recognition of this milestone two new categories were introduced (Online Initiative of the Year and Pharmacy Design) taking the Awards total to 13. Also recognised on the night were the late Kirit Patel whose family accepted a special Lifetime Achievement award and Priory Pharmacy’s Olutayo Arikawe, who beat all previous winners of the Community Pharmacist of the Year Award in a one-off Best of the Best Award voted for by C&D readers. From the well established to the new! 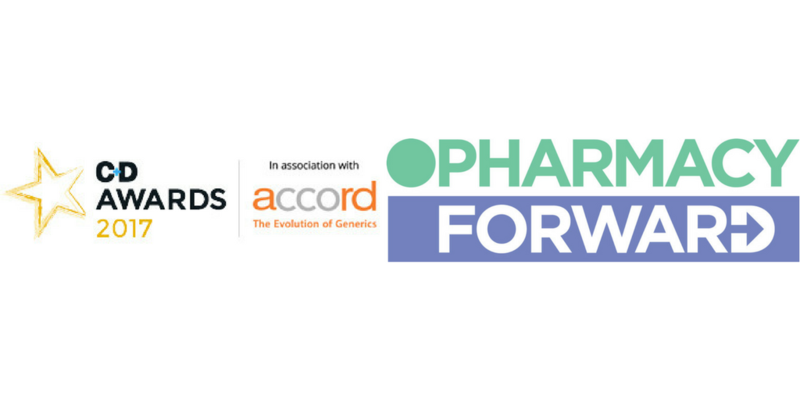 On July 2nd Pharmacist Support joined independent community pharmacists at the Olympia in London for the first ever Pharmacy Forward Conference. 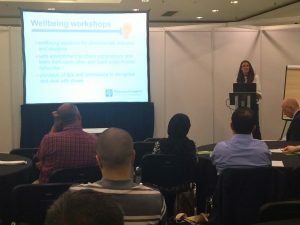 Attended by 200 community pharmacy owners, employees, superintendent pharmacists and trainees, this event provided a range of presentations and workshops tailored specifically to independent community pharmacy teams. Sessions covered everything from insight into the quality payments scheme and digital pharmacy, to help with improving a business strategy. As the charity partner for the event, we also hosted a session on Improving Wellbeing in Community Pharmacy that touched on some of the themes and tools introduced in our new workshops covering assertiveness, time management and resilience. These sessions will be launched over the next few weeks. For further info, click here.